Who doesn’t love a good collab? 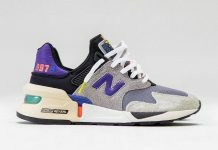 For years now, the products of shoe collaborations have been some of the most sought-after releases in the shoe game. 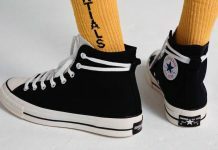 Known for their limited quantities/availability and beautiful colorways, many of these shoes continue to haunt sneakerheads months–sometimes even years–after their original release. For this week’s Top Shelf, we asked our readers and Instagram followers to use the #MNCollab hashtag to show us which collab pieces they were lucky enough to pick up. Check out our 15 favorite bangers below. 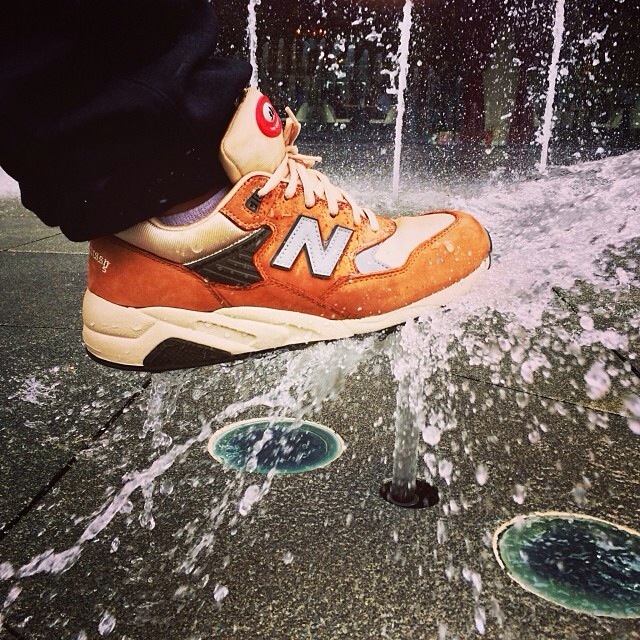 Stussy x New Balance MT580 “Mad Hectic” – Photo via @feekeed. 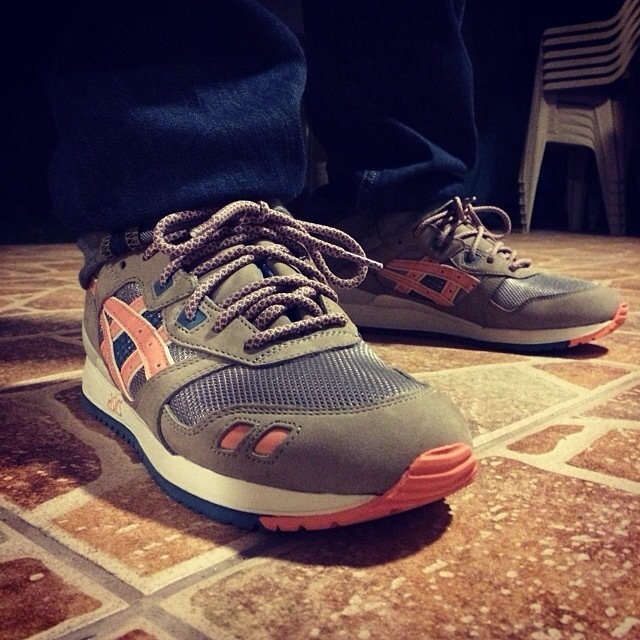 Ronnie Fieg x Asics “Volcano” – Photo via xxjmitch. 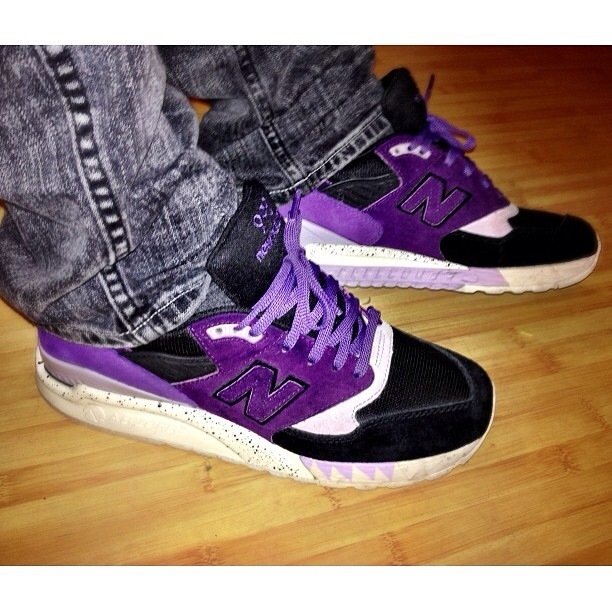 Sneaker Freaker x New Balance 998 “Tassie Devil” – Photo via njmassiah. 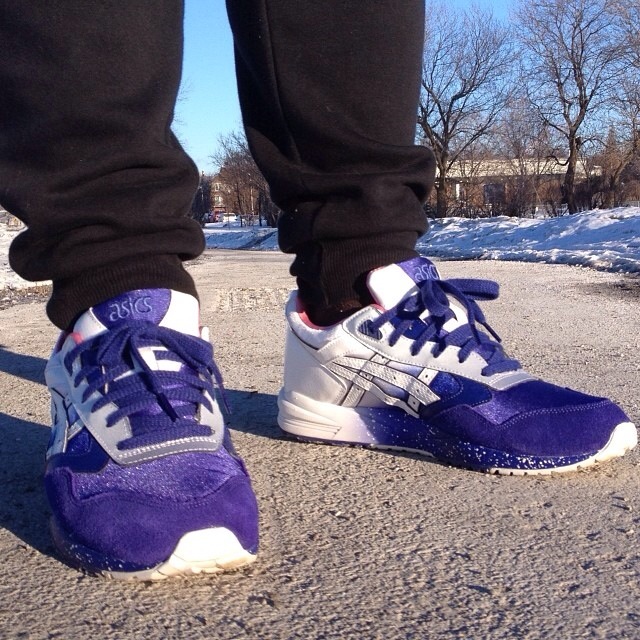 Extra Butter x Asics “Cottonmouth” – Photo via @kayzed2345. 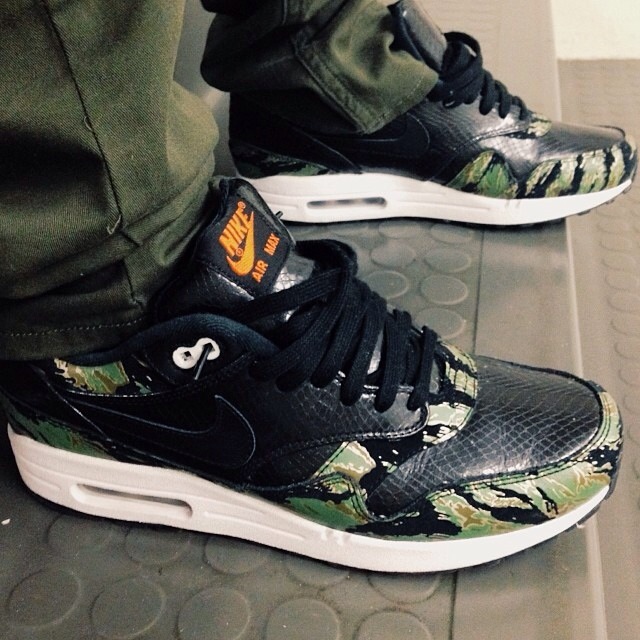 atmos x Nike Air Max 1 “Tiger Camo” – Photo via @kyle__n. 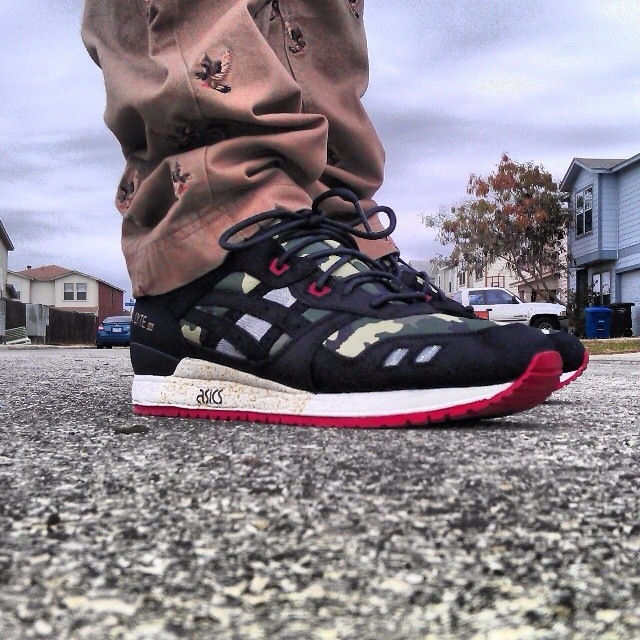 BAIT x Asics Gel Lyte III “Basics Model-001 Vanquish” – Photo via @dmacias21. 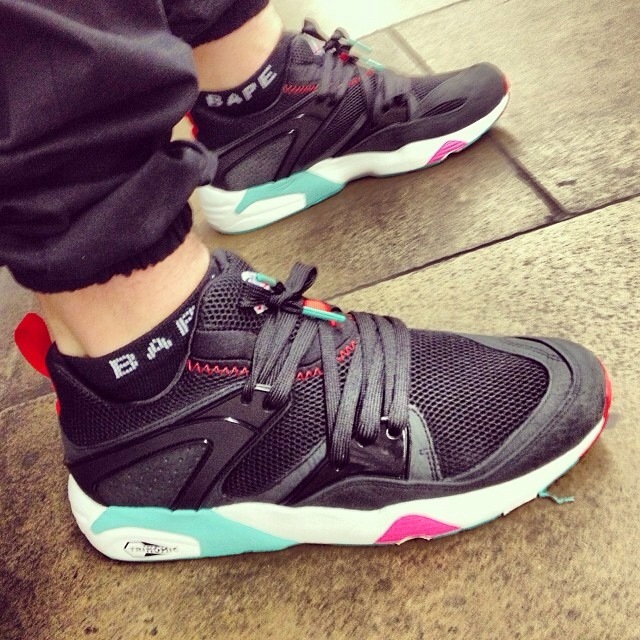 Sneaker Freaker x Puma Blaze of Glory “Shark Bait” – Photo via @kicksalot82. 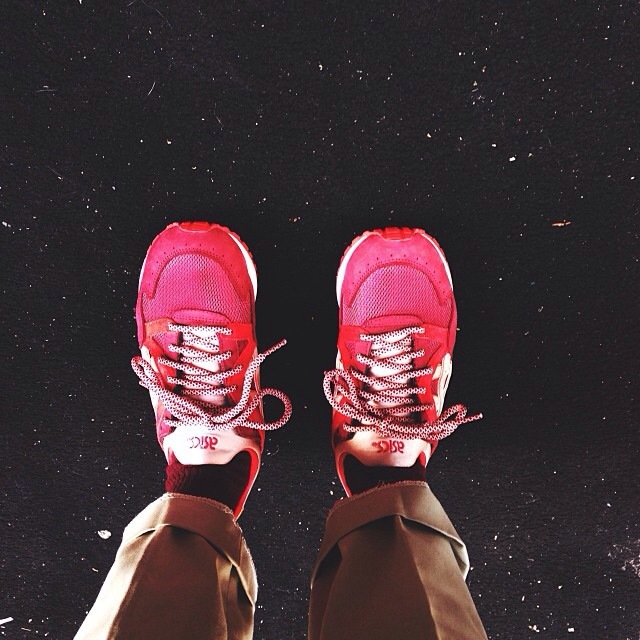 Ronnie Fieg x Asics Gel Lyte III “Flamingo” – Photo via @peejayix. 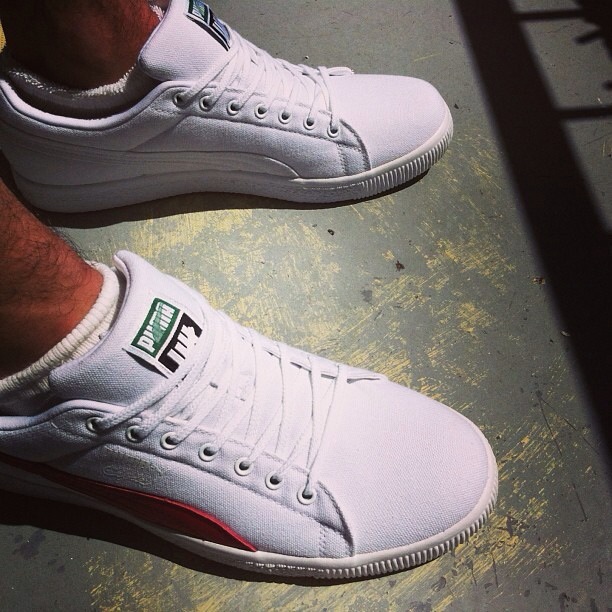 Undefeated x Puma Clyde “California Canvas” – Photo via @deezaay. 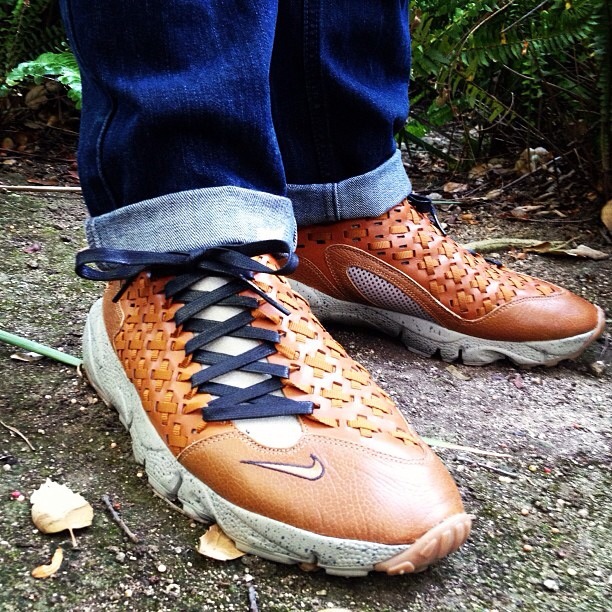 Bodega x Nike Air Footscape Motion Woven TZ “Night Cats” – Photo via @jackson_t. 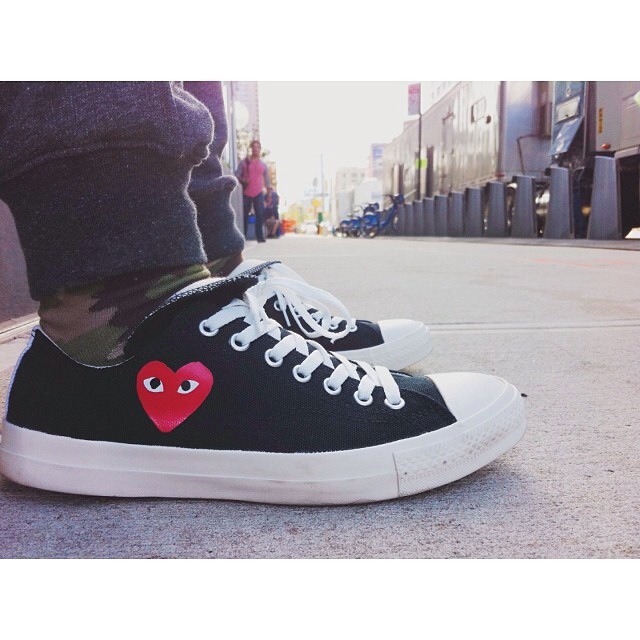 Comme des Garcons Play x Converse – Photo via @the_realest_k. 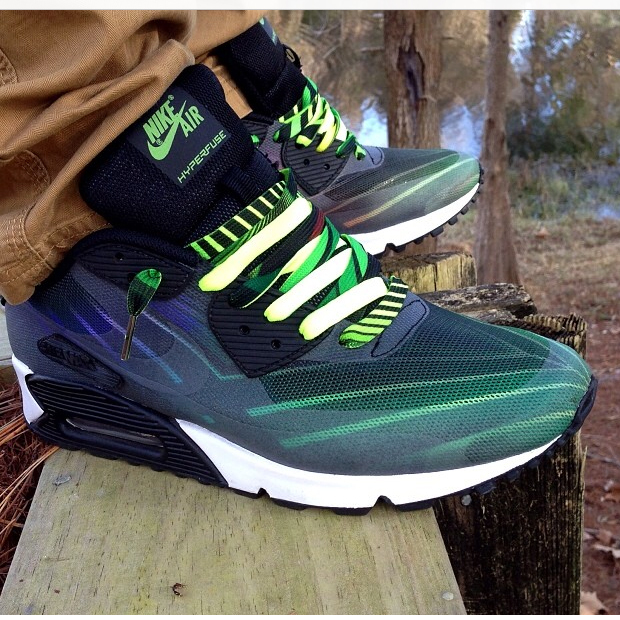 Hurley x Nike Air Max 90 “Phantom 4D” – Photo via @theinfader. 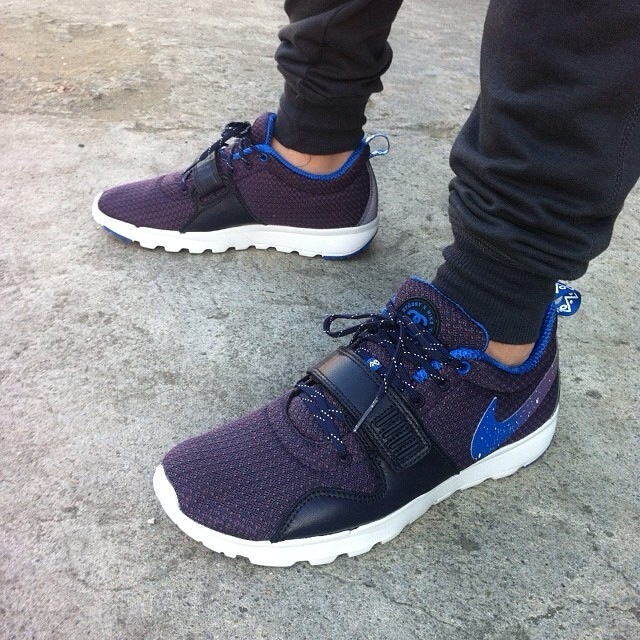 Stussy x Nike ACG Trainerendor – Photo via @mervinkei. 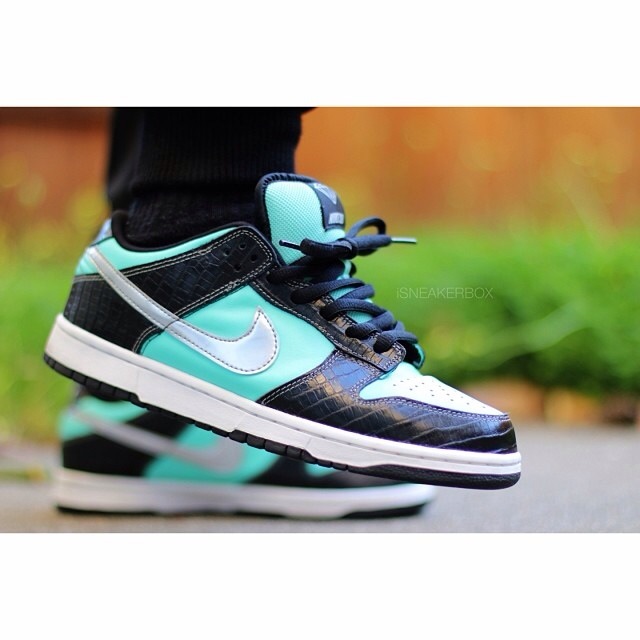 Diamond x Nike Dunk Low Pro SB “Tiffany” – Photo via @isneakerbox. 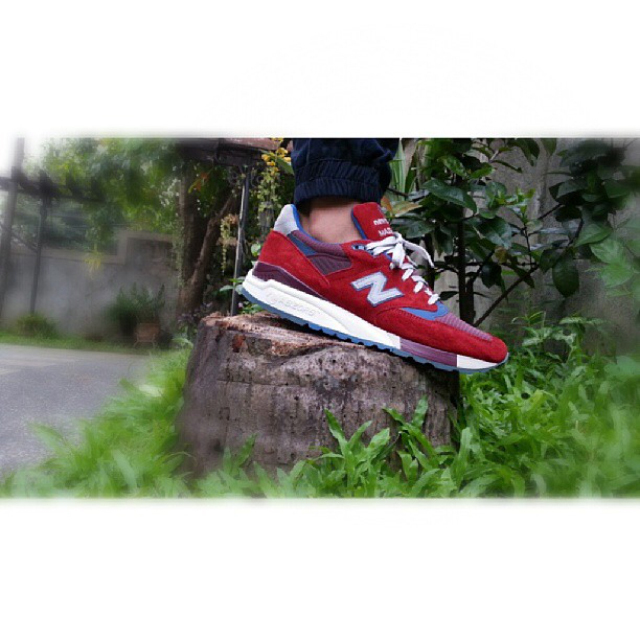 J.Crew x New Balance 998 “Red” – Photo via @denniscu_.